A fun, irreverent look at the Pine Tree State. 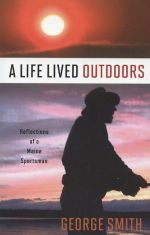 A nice collection of wonderfully crafted essays centered on a small pond in the Maine Woods. 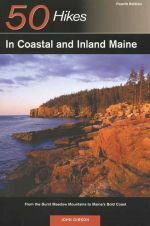 New fourth edition of this excellent travel guide to Maine's beautiful Acada National Park. 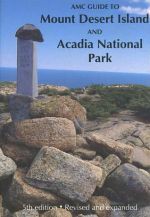 A great all-around outdoor map to Acadia National Park. 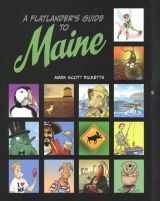 A good used 5th edition (1992) copy of this handy hiking guide to Maine's Acadia National Park. 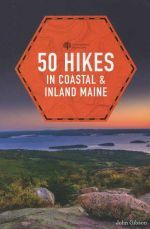 The updated and greatly expanded new 10th edition of AMC's comprehensive guide to hiking trails in Maine. 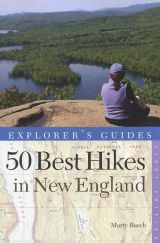 Includes detailed descriptions to more than 450 trails, and includes seven full-color GPS-rendered trail maps. 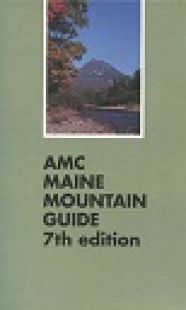 A very nice lightly used copy of the seventh edition of AMC's invaluable Maine Mountain Guide. Includes all maps! 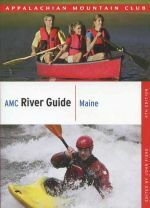 Fourth edition of this comprehensive guide to river paddling in Maine.